Double glazing companies often get a bad rap with aggressive sales techniques and poor workmanship but there are some pretty good suppliers installers out there when you take the time to look around. If you have been thinking about getting your windows and doors replaced, then a little homework and clear thought can go a long way to making sure that you don’t make the kind of mistakes that are common in the industry. With all the resources online nowadays, there really is no excuse for not doing your research. This should include what types of window you can buy, how they are installed and what the potential cost should be. There are also things to discover about efficiency ratings and why you need to check that the work an installer does comes with a suitable warranty. The old saying that to be forearmed is to be forewarned is pertinent here. Whether you are choosing a local installer for your double glazing or a well-known national company, you want to be sure that you are getting the best deal. Knowing your onions will also make overzealous sales reps, should be unlucky enough to encounter them, think twice about trying to pull the wool over your eyes. 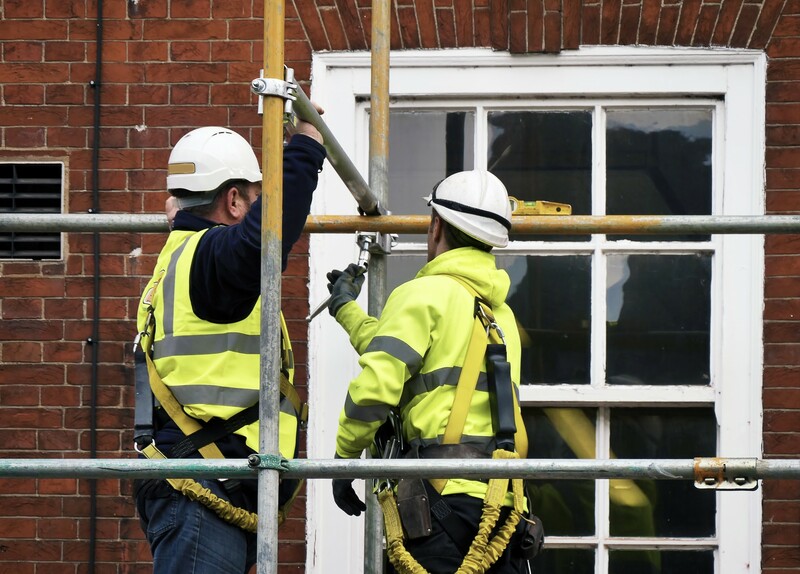 For any work that you are having done, whether it’s double glazing or having an extension put in, you need to contact more than one installer. You can search for local double and triple glazing installers on our database and we always advise that you get at least three or four, like for like, quotes that you can compare. While you may think that you will get a better deal from a national company, it’s often the case with double and triple glazing that smaller, local outfits deliver over and above their bigger counterparts. Quotes should be broken down and detailed enough for you to have an idea where your money is being spent. If not, either ask for clarification or look elsewhere. Before you settle on a particular installer you will want to check if they are a member of trade organisations such as the government’s competent persons scheme FENSA. You can’t do much better than check out the previous work done by an installer and you prospective installer should be able to give you examples. Take the time to go over and have a look, knock on the door and ask about that customer’s experience and whether there were any problems. Finally, you shouldn’t be in a rush to sign any contract or get a particular installer in. This is where some people get it wrong, particularly when they succumb to heavy handed sales tactics. If you are being offered time limited deals, such as 30% off the price as long as you sign up right now, then take a deep breath and walk away. The chances are the price had already been fixed to allow for that discount and the installer is probably more concerned about getting your money rather than doing a good job. Any reputable installer will be happy for you to sit and think over the different quotes and get back to them if you have any queries. Our advice is to leave things for at least a week before you decide to make a decision. And if you are still not sure you have the right deal, there’s no problem in getting some more quotes in.